Shropshire Council’s Cabinet is to consider a recommendation for parking to remain free in Shrewsbury after 6pm. The recommendation is being made following a meeting between Shropshire Council and Shrewsbury BID. 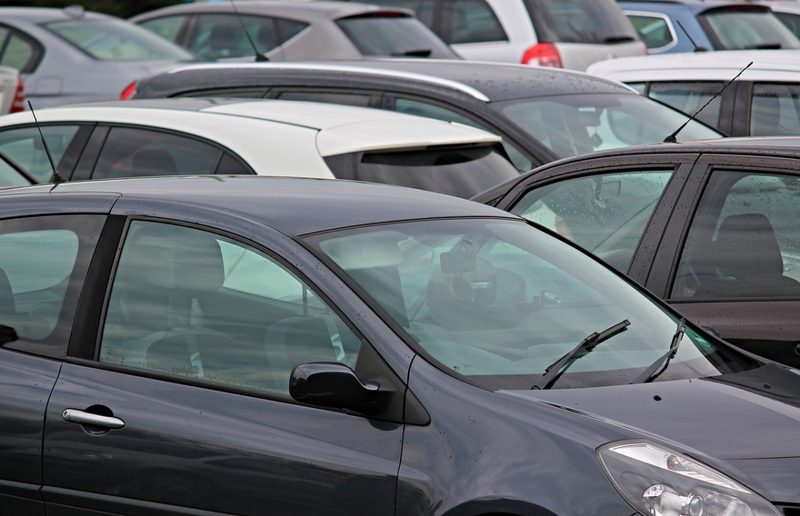 During the meeting Shrewsbury BID raised concerns over plans to introduce charging until 8pm on-street and in the Bridge Street, St Austin’s Street and Quarry swimming centre car parks as part of Shropshire Council’s new parking strategy – and requested that parking remain free after 6pm. Peter Nutting, leader of the council, and Steve Davenport, Cabinet member for highways and transport, said that they were minded to support the BID’s request, and it will now be formally considered by Cabinet shortly. If agreed by Cabinet the proposals mean that parking will remain free after 6pm in Shrewsbury both on-street, and in all Shropshire Council owned car parks – with the exception of Raven Meadows multi-storey, for which charges will apply until midnight initially, before the planned 24-hour opening comes into effect. As part of the proposals, the BID would work with the council on the promotion, implementation and development of the strategy, and support its efforts to promote Shrewsbury as a great place to shop, visit and work. It has already been formally agreed that under the new strategy there will be: free parking on Sundays and bank holidays in Frankwell and Abbey Foregate; 15 minutes’ ‘pop and shop’ free parking in all car parks; and discounted weekly and season tickets in Frankwell and Abbey Foregate. Parking for up to five hours in Frankwell and Abbey Foregate will be cheaper than it is now. The changes already formally agreed are due to come into effect in Shrewsbury in September 2018 before the new parking strategy is rolled out across the county. “Throughout this process, we have lobbied the Council on this strategy to ensure the voice of the business is heard and that it reflects their views on this crucial aspect which affects trading within the town. Yesterday’s meeting proves the Council are willing to listen and we are hopeful now that Cabinet will take the scrapping of the evening charges forward” Seb concluded.